Upon relocating to the island of Eleuthera, Chef Peter Hamm learned that surprises were a way of life. Hamm’s kitchen crew must improvise when the boat carrying supplies to his 1648 Bar & Grille restaurant is tardy. Hamm also needs to be patient when a power outage occurs. Since arriving on this quiet Bahamian Out Island, Hamm’s favorite surprise is knowing there’s no rush hour, or even a single stop light, during his commute to work. Hamm is adapting to life on island time, and he’s thrilled with his second Caribbean go-round. Hamm’s first run at island life occurred while working as a chef on St. John in the U.S. Virgin Islands. Two years ago, this Grand Rapids, MI native decided to re-explore the idea of working in the Caribbean after catching a glimpse of the site where his restaurant resides during the early construction process. At the time, Hamm was working as a chef in Pinehurst, NC. 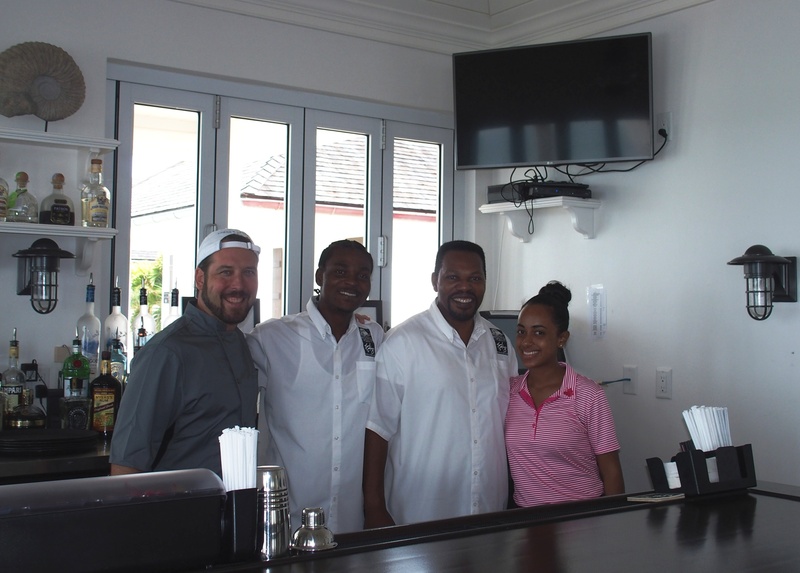 During an Eleuthera vacation, Hamm happened to check out the future Harbour Village, a 270-acre development where the 1648 Bar & Grille restaurant now thrives. Not only would there be a restaurant, but the property also would include a marina, four villas, an event center, gift shop and a waterfront boardwalk. Harbour Village is conveniently positioned in the center of the island, and it’s just a 10-minute drive to the airport. I visited Eleuthera on holiday with my wife and daughter. I thought this restaurant offered amazing potential. With my previous experience on St. John, I could see myself working on this beautiful island,” Hamm said. “When we started, we assumed that business would be gradual. Instead, we’ve been busy since opening our doors,” Hamm said. The 1648 Bar & Grille is currently the number-one-ranked restaurant on TripAdvisor for the 110-mile long island of Eleuthera. Hamm and Lowe felt it was important to plant major roots in Eleuthera. 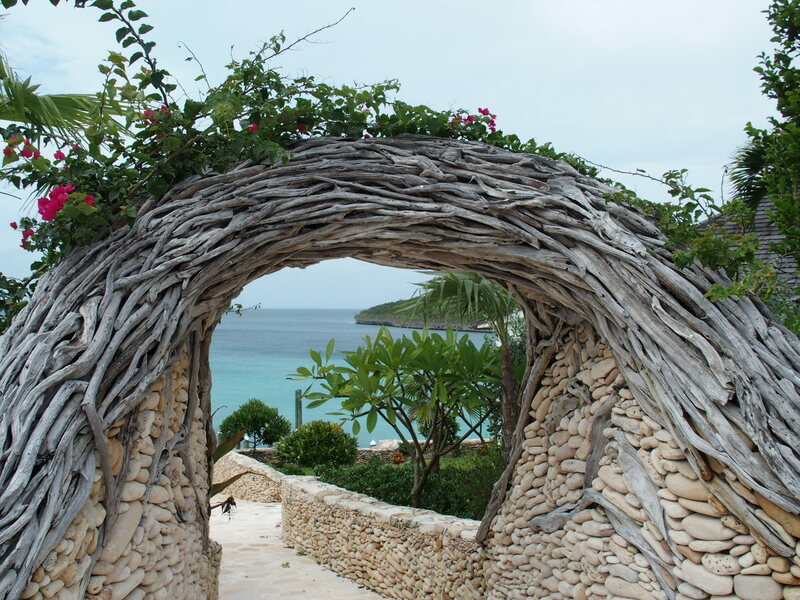 About 90 percent of the 1648’s staff is Eleuthera home-grown. 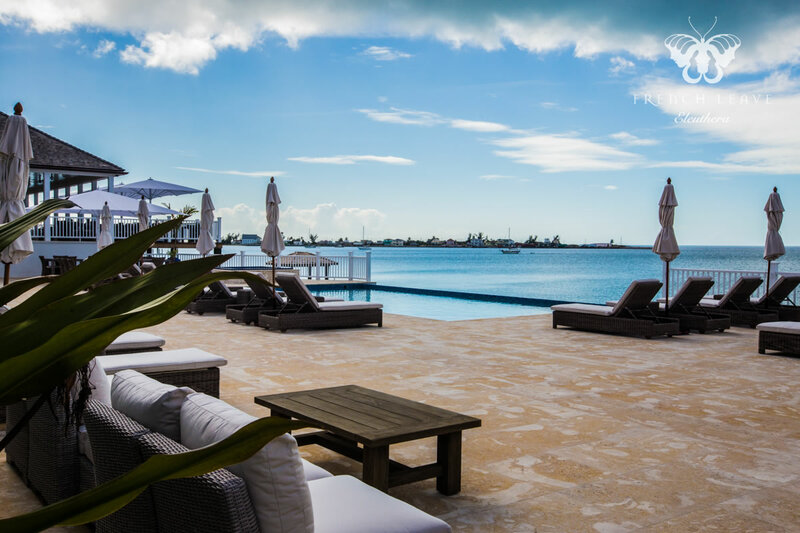 When engaging with customers, the restaurant team makes a point of promoting not only the restaurant’s amenities, but also Eleuthera as a vacation destination. The goal is make a return customer for the 1648, and the island of Eleuthera. Hamm, Lowe and the Harbour Village management team put a lot of blood, sweat and tears into the restaurant’s menu. “In addition to appealing to customers with high-end seafood items, we also have tasty choices with a lower price point. Eleuthera can be an expensive island for vacationers. 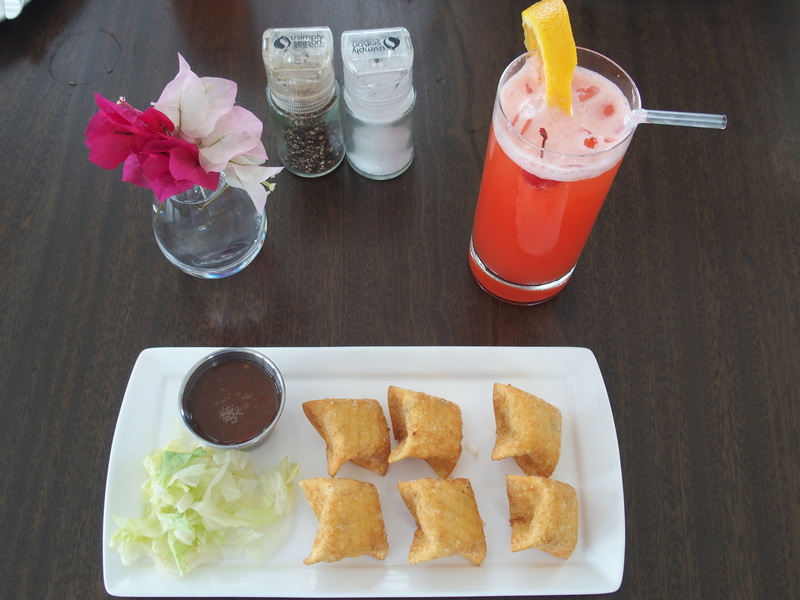 We wanted to include appetizers and menu entrees that were affordable,” Hamm said. Lobster is prevalent on the menu, both as a dinner entree and as a feature on another 1648 Bar & Grille surprise. “After a lot of head banging on what to include on our menu, we decided to carry a thin crust pizza. Our White Lobster Pizza has been a huge customer favorite,” Hamm said. The Harbour Village crew is always thinking of ways to enhance their indoor and outdoor dining experience. The property’s marina is about to be expanded. The advantage to the restaurant having its own marina is apparent every morning, when fishermen drop off the catch of day. Hamm’s customers dine on the freshest seafood. 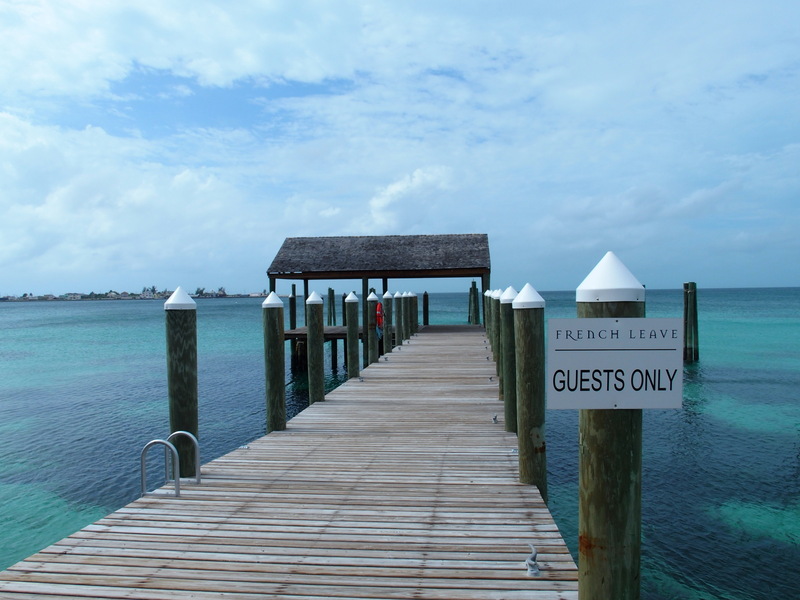 The marina also allows yachters sailing the Caribbean to add the 1648 to their lunch or dinner itinerary.